In 1877, Sigmund Freud was an ambitious 21 year-old who planned to devote his life to science. When Freud was 26, his commitment to laboratory science came to an end. He had met the love of his life. Twenty-one-year old Martha Bernays was peeling an apple when Freud first saw her. Soon, he was sending her roses everyday and calling her "Princess." Within two months, they were engaged. Martha Freud (born Martha Bernays) (26 July, 1861, in Hamburg – 2 November, 1951, in London) was the wife of Austrian psychoanalyst Sigmund Freud. Bernays was the second daughter of Emmeline and Berman Bernays. Her paternal grandfather Isaac Bernays was a Chief Rabbi of Hamburg. Sigmund Freud and Bernays met in April 1882, and after a four year engagement (1882-1886), they got married on 14 September 1886 in Hamburg. Freud and Bernays’s love letters sent during the engagement years, according to Freud's official biographer Ernest Jones, who read all the letters "would be a not unworthy contribution to the great love literature of the world." Freud and Bernays had six children: Mathilde (b. 1887), Jean-Martin (b. 1889), Oliver (b. 1891), Ernst (b. 1892), Sophie (b. 1893), and Anna (b. 1895). 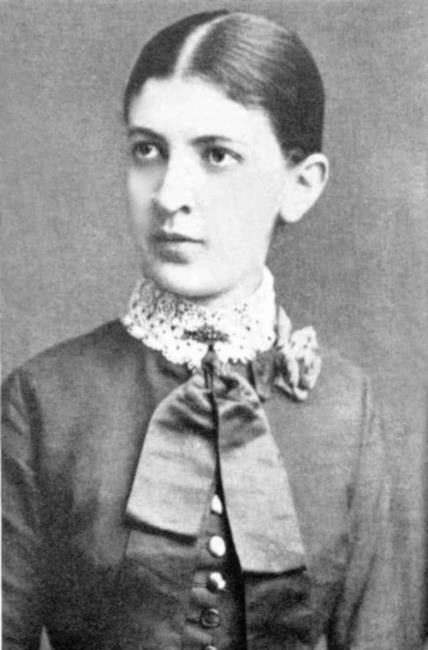 Bernays’s younger sister, Minna Bernays, is known to be one of Sigmund’s important intellectual companions. He left the university in 1882, secretly engaged, and found a job at the Vienna General Hospital in hopes of earning enough money to be marriageable. Nonetheless, he did not marry until September of 1886, and then only thanks to the generosity of his friends. He and his wife, Martha Bernays, went on to have six children.